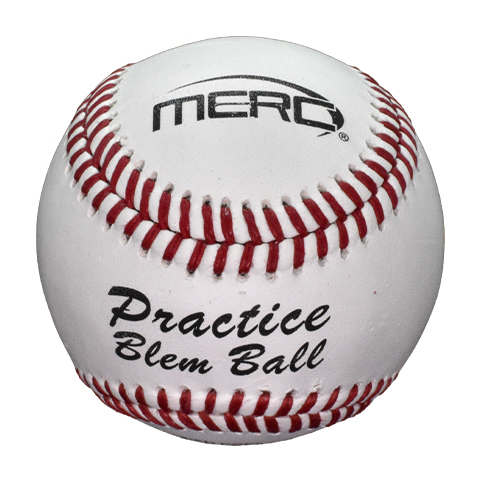 The MERC Practice Baseballs - Box of one dozen practice baseballs that are marketed as 'BLEM' balls. 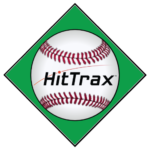 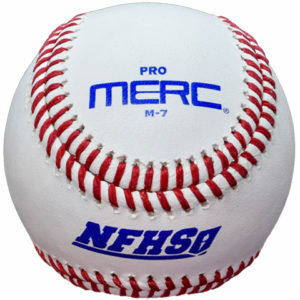 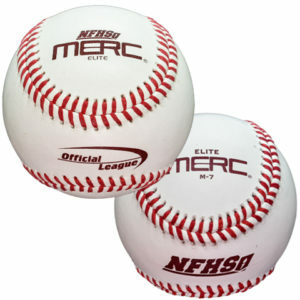 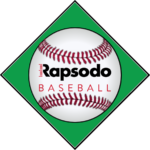 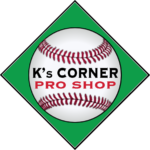 They are baseballs that did not meet the extremely high standards of MERC Quality Control for something as simple as a stamp that is not perfectly aligned or smudged, the stitching may not be perfectly symmetric or they fell just outside the standards of the rigorous compression tests. 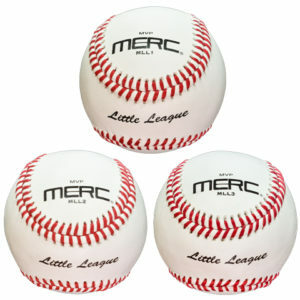 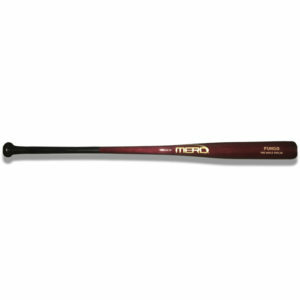 The MERC brand expects perfection - these balls just missed so you get to enjoy the best balls on the market at a reduced price.